You can schedule your install date NOW! We are winding the program down, but do not yet have a hard cutoff date. We can no longer install bulbs in homes powered by Central Electric Co-Op, but we are still taking sign ups for Pacific Power customers and will install in 2019 WHILE SUPPLIES LAST. 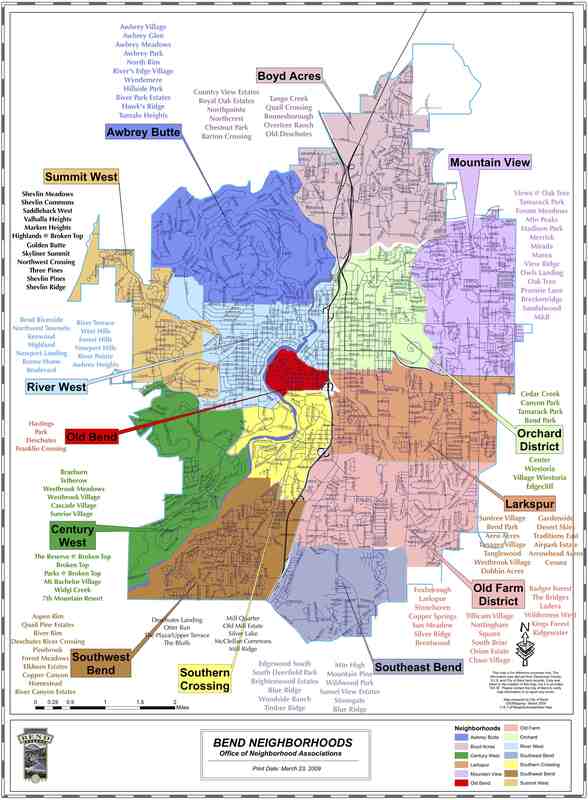 If you don’t know what Bend neighborhood you live in please click here.